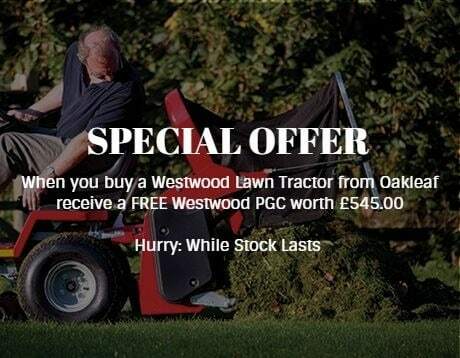 The V25-50HE is Westwood’s largest petrol garden tractor. 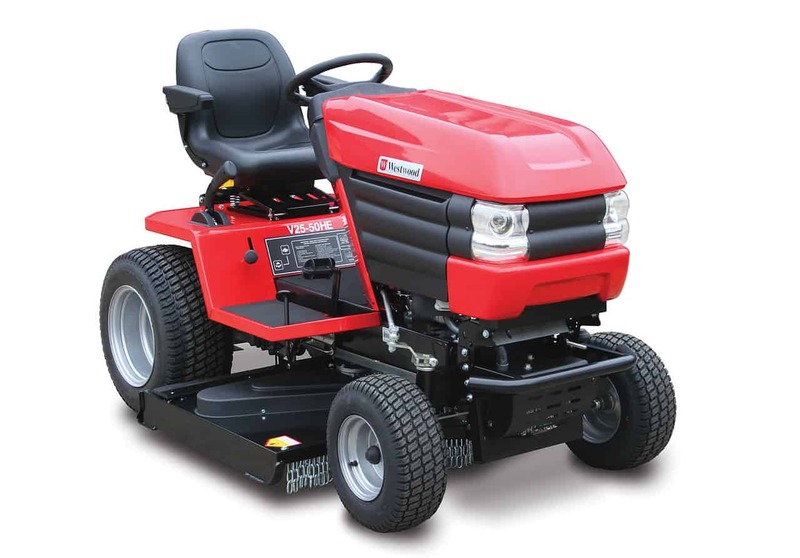 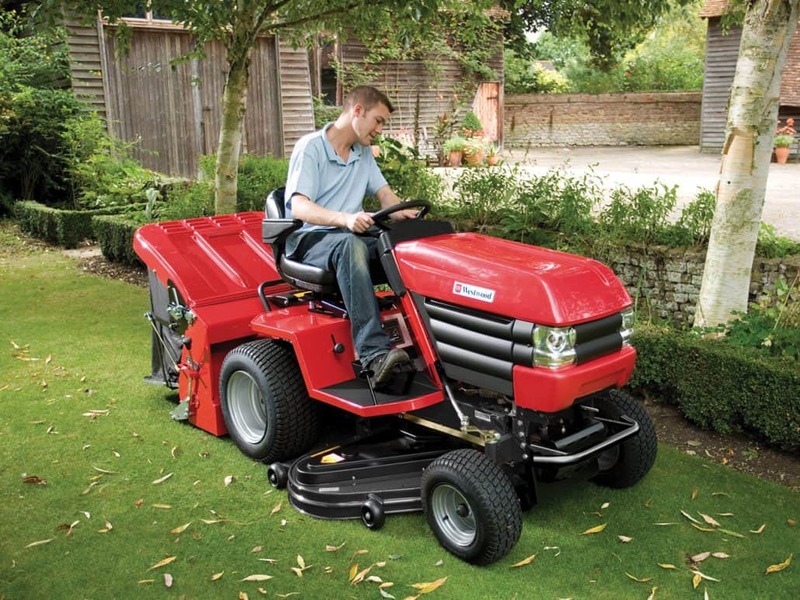 The 726cc Kawasaki engine drives a 127cm (50″) IBS deck and an optional 390 litre Powered Grass Collector. The bigger deck and collector means that this tractor can cut a larger area faster than the smaller T or F Series. 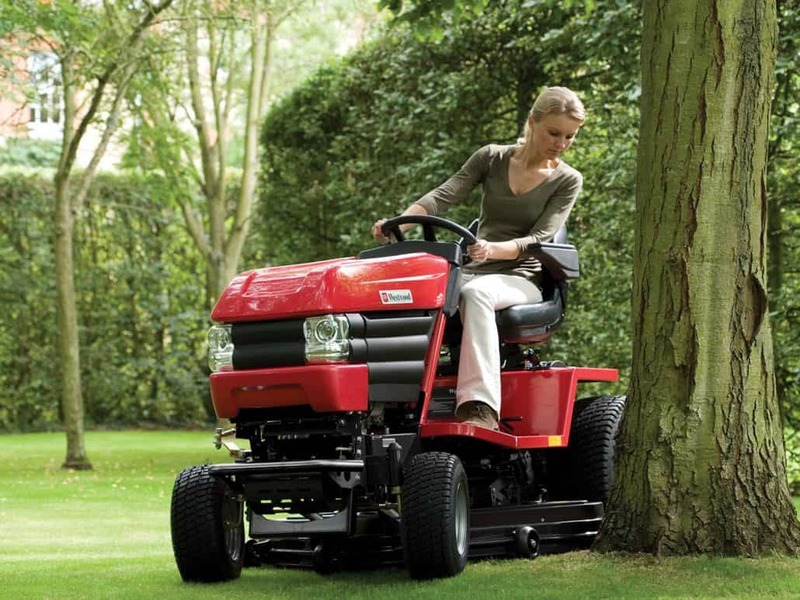 The V Series is Westwood’s premium range of larger garden tractors. 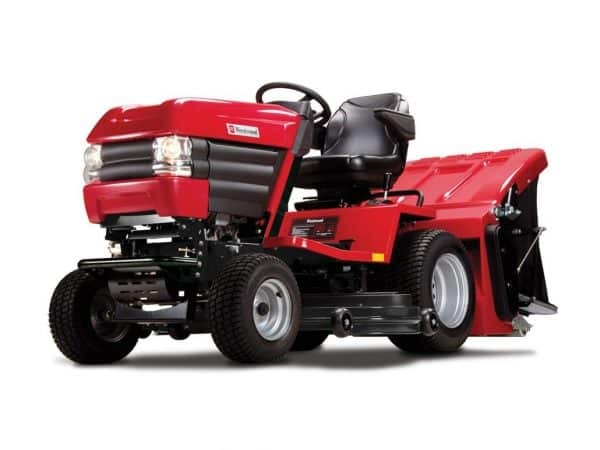 The V25-50HE has a host of features and a commercial-grade, heavy-duty chassis. 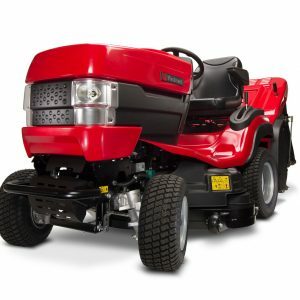 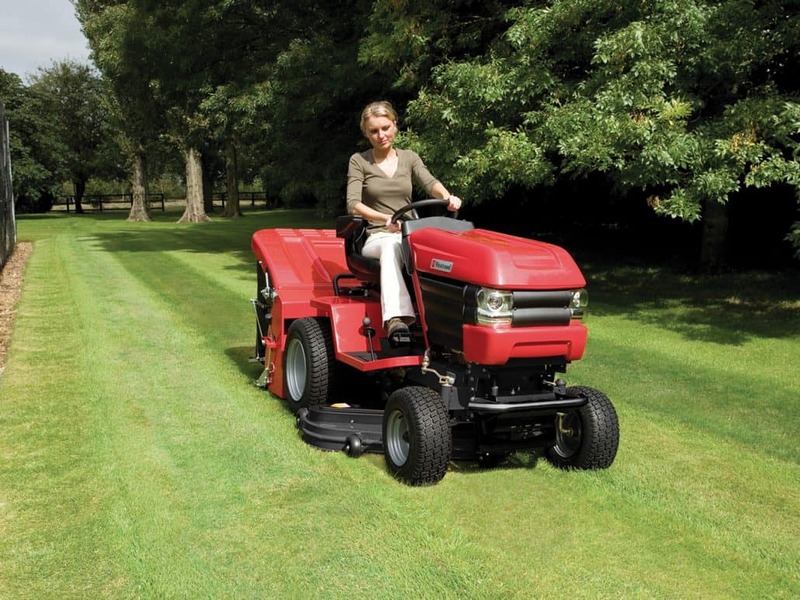 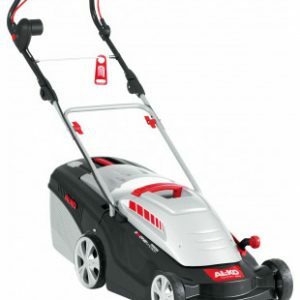 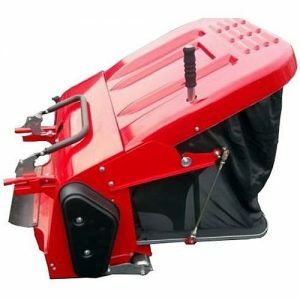 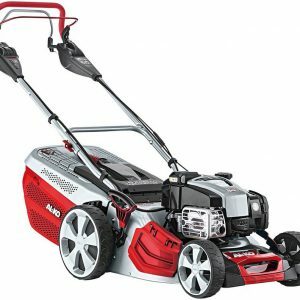 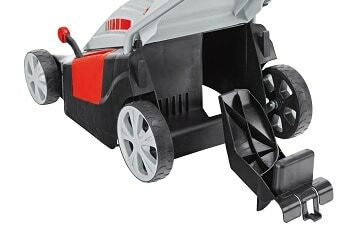 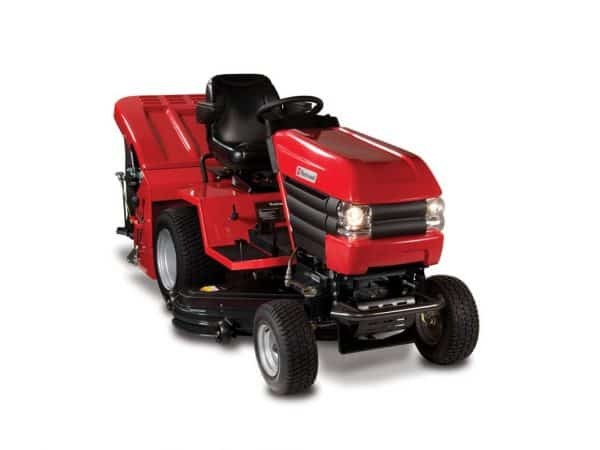 It drives a 127cm (50″) IBS deck and an optional 390 litre Powered Grass Collector. 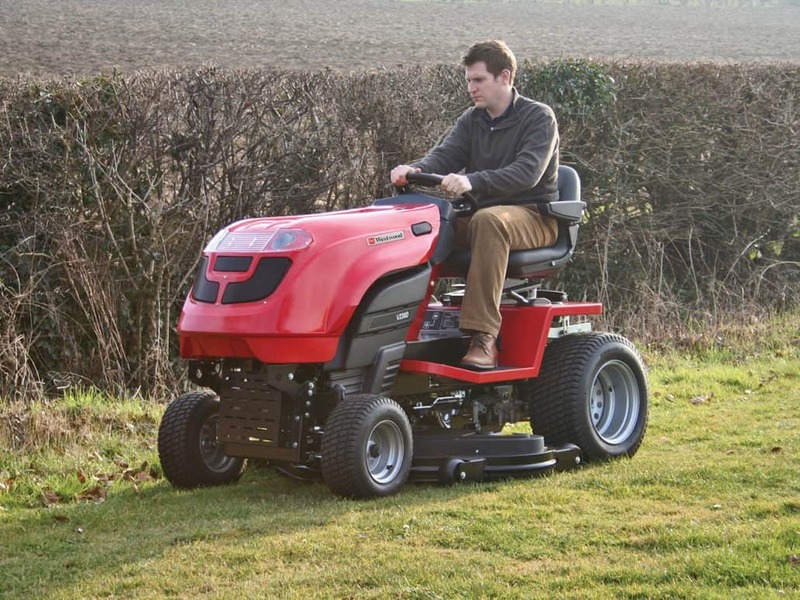 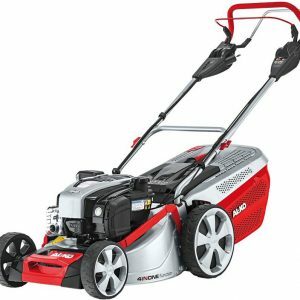 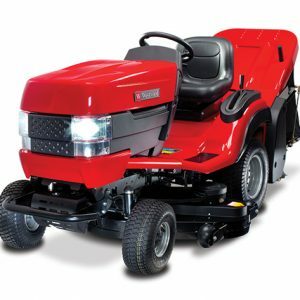 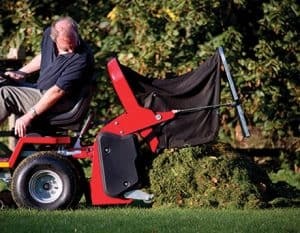 Suitable for grounds of around three acres or more, the V Series will make short work of mowing lawns, paddocks or orchards.